Welcome to Crestview, Florida. 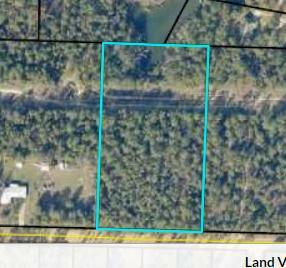 Use our MLS listing search to search for Crestview real estate and MLS listings. 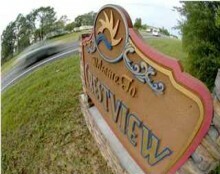 There are 477 residential real estate listings for sale in Crestview. There are 133 commercial real estate listings for sale in Crestview. 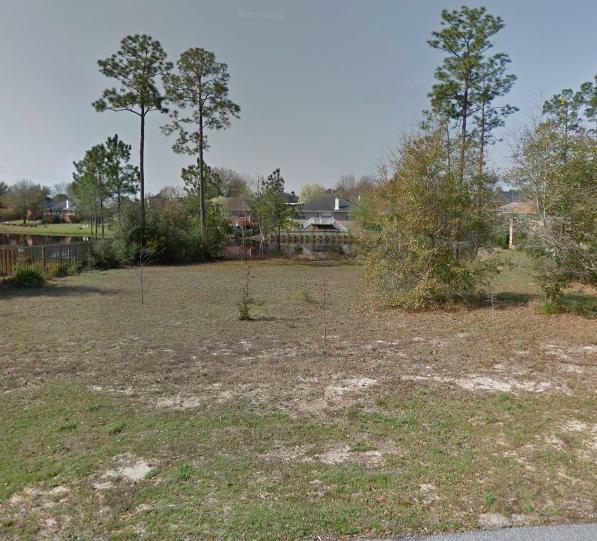 There are 293 vacant land real estate listings for sale in Crestview. There are 903 total real estate listings for sale in Crestview. 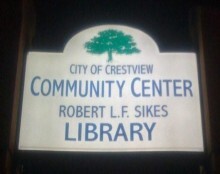 In 1916, Crestview was incorporated and granted a charter by the State of Florida. 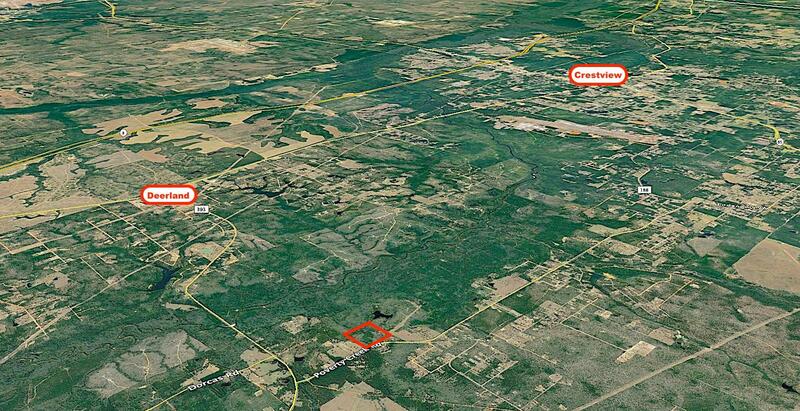 The name Crestview came from its location atop a range of woodlands between the Shoal River and the Yellow River; the rivers run nearly parallel west and east of Crestview. 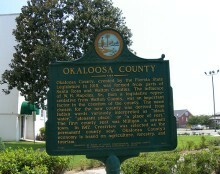 After the State of Florida formed Okaloosa County during 1915 from parts of Walton County on the west border and Santa Rosa County on the east border, Crestview was named the county's seat of government in two years later and still is today. Boasting a population in excess of 17,000, Crestview is situated at the intersection of three of Florida's most important highways; State Road Highway 85, US Highway 90, and Interstate 10. This lends the city the important distinction of "Hub City" of the Emerald Coast. With Pensacola 50 miles west of Crestview, Tallahassee 120 miles east of Crestview, and the clear blue waters of the Gulf of Mexico 30 miles south of Crestview, the city offers something for everyone. Crestview sits higher above sea level than nearly any other point in Florida at 235 feet, and at 65 inches, it receives the most annual rainfall as well. In 1997, The State Department of Florida named Crestview a "Main Street City." The CSX Railroad extends into Crestview, along with the historic Old Spanish Trail that runs parallel with it. The Old Spanish Trail stretches from Jacksonville, on the east coast of Florida, to El Paso, in central Texas and is nearly as long as Interstate 10. The Trail is full of Spanish, English, Indian, and French history as those settlers travelled the Trail extensively. 13 years ago, Crestview officially implemented the Community Redevelopment Agency Concept, which governs new development and continued redevelopment in the vicinity of Crestview's historic downtown district. The agency instituted a plan for community redevelopment which was approved by the State of Florida's Community Affairs Department. 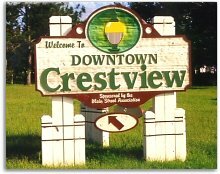 Florida's Secretary of State approved Crestview's request to be named a "Main Street City" in 1997. This national program strives to schedule and promote local events like town gatherings, festivals, and parties, as well as cultural and historical events to help enliven redevelopment of Crestview's downtown district. A City Director was appointed in 1998 who helped establish Crestview's Main Street Association. Its members consist of businesses, townspeople, and others who wish to help enhance downtown Crestview. 10 years later, Crestview's Main Street Association membership has swelled to 90, all of which support Crestview's revitalization efforts. Crestview undertook a three-step construction plan in 1996 to restore the integrity and historic feel of downtown Main Street. 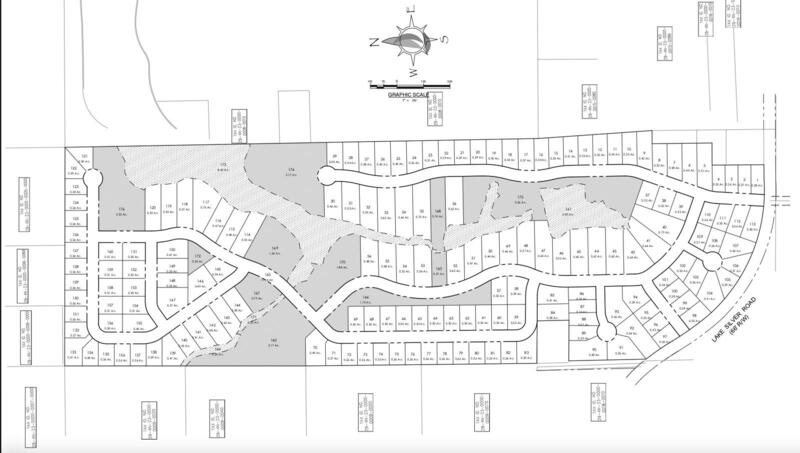 The plan will cost $3.7 million and is funded from a variety of sources, including taxes, grants, and Crestview general funds. The City Council of Crestview created an Historic District to research, document, and preserve historical data for 200 buildings or structures in the city. All named buildings or structures were evaluated, documented, and surveyed; the resulting histories ultimately helped each building be desginated historically significant on a State and/or National level. Properties so classified are eligible for grants for restoration and historical preservation. The Veterans Memorial Corporation of Okaloosa County, which seeks to recognize fallen soldiers during wartime, built and dedicated a War Memorial across the street from the Okaloosa County Courthouse in 2003. Local businesses and merchants, meanwhile, are restoring downtown commercial properties in compliance with Florida's new Building Code, as well as new zoning ordinances put in place to preserve the historic restorations still underway. 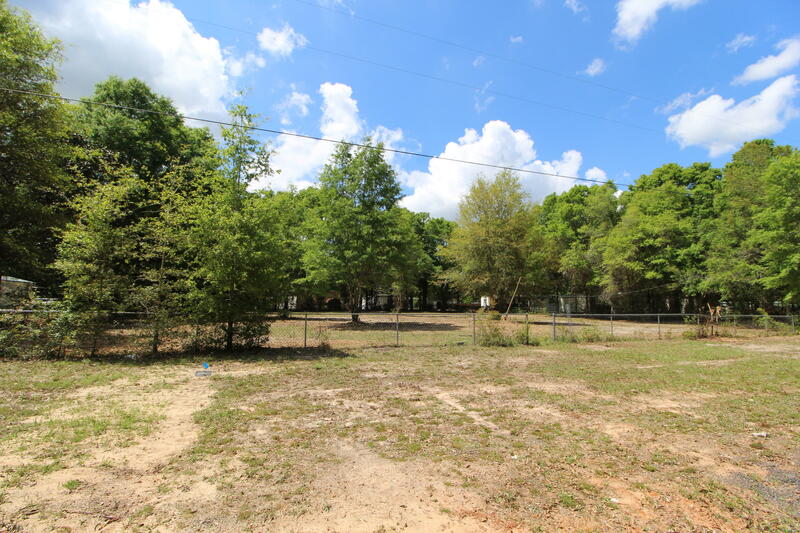 Within Crestview, you can find a wide variety of homes, schools, churches, businesses, industries, and recreational facilities all cooperating to the benefit and growth of the bustling city. The police, fire, and health departments work non-stop with the Crestview city government to protect these important treasures while all other city services labor assiduously to give the best service in Florida.